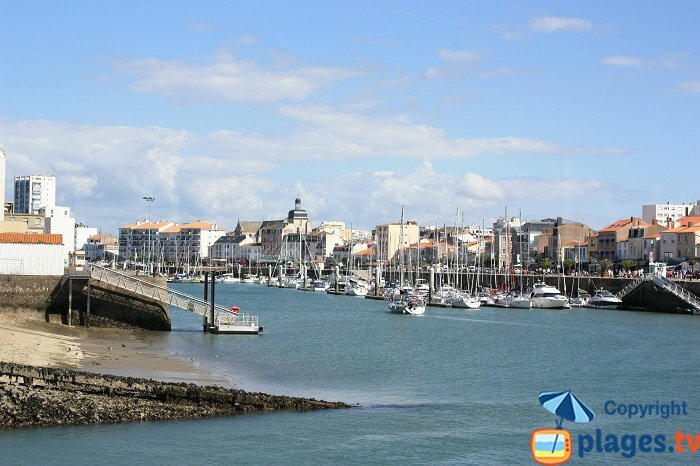 It is in the Vendee where you will find the seaside resort of Les Sables d'Olonne. Located just 40 km from La Roche-sur-Yon, this popular destination attracts visitors all year round with its scenery and history. Founded in the thirteenth century by a nobleman, it has preserved many relics that have survived the centuries and styles. Many events are organised in one of the three ports of the city, respectively turned to artisanal fisheries, trade and water sports. 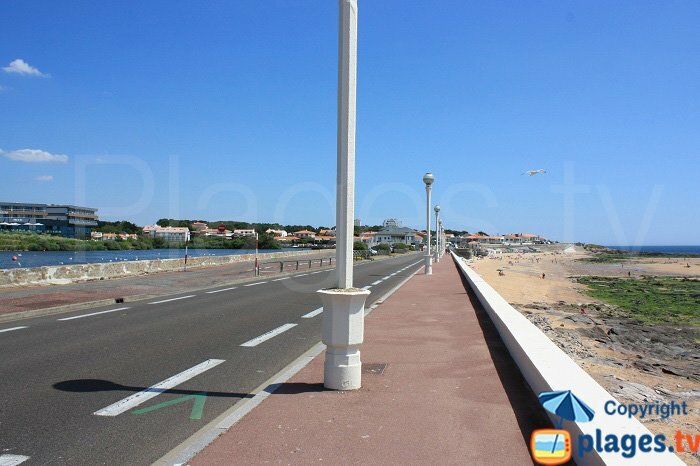 This is for example the marina where starts the Vendée Globe. It must be said that the city is sports orientated and does everything to accommodate canoeists, sailing or paddle boats in the best conditions. 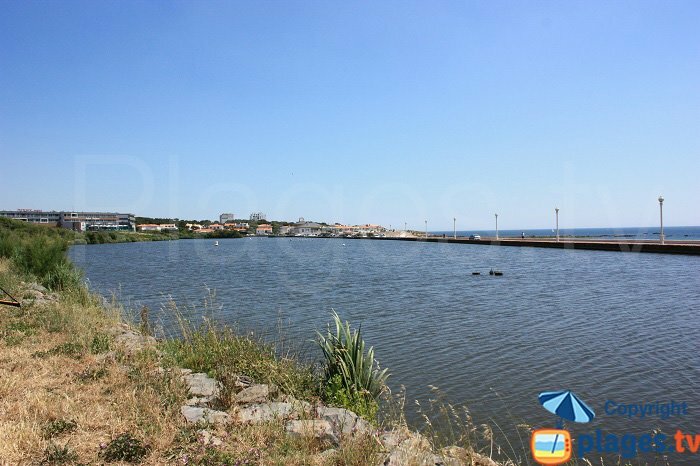 If you prefer walking or cycling, go towards the salt marshes which date back to Roman times, to discover and explore inland, the ideal place to taste the local specialties! Many trails are excellent starting points to the vineyards areas. 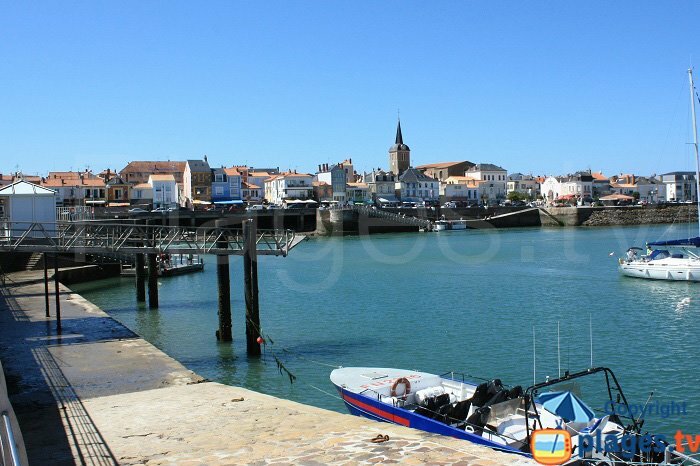 In town, the tower of Arundel and the Fort Saint-Nicolas are two monuments not to be missed! You can also walk in one of the three markets in the city or visit the Museum of the Abbaye Saint Croix. 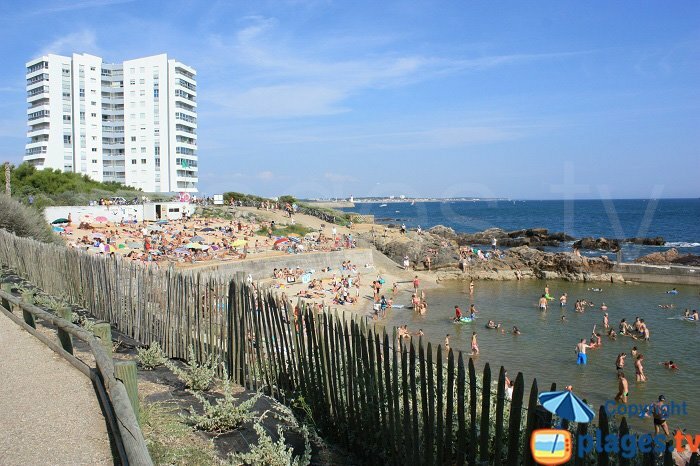 After exploring the city, the Tanchet Beach, located at the south end of the large bay of Les Sables d'Olonne is perfect for relaxing and sunbathing, or enjoying the spectacle of athletes who indulge in surfing. 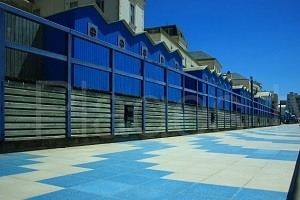 Nearby is the thalassotherapy centre. Its unique location allows you to enjoy an unforgettable view of the ocean and the lake. 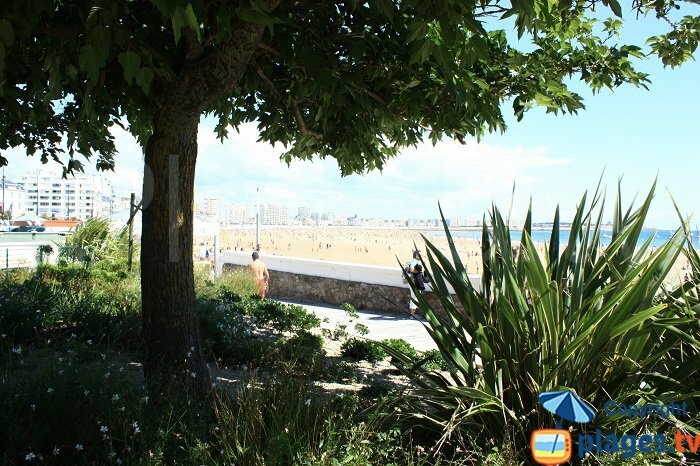 If you find yourself in Les Sables d'Olonne on July 14, do not miss to chance to watch the fireworks from the beach or the embankment. 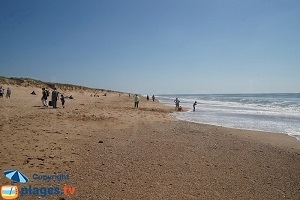 The wide beach, 3 km long, is also one of the most beautiful in Europe. If you want peace and quiet, opt for the beach of Sauveterre. 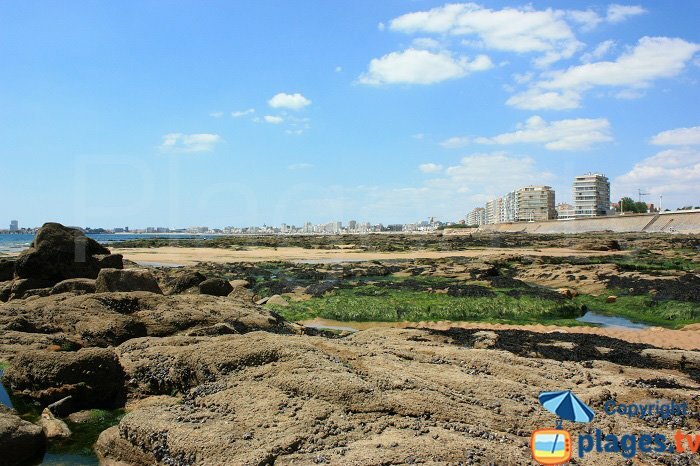 Hidden in the middle of the forest, it is a renowned surfing spot (more peaceful than the centre of Les Sables d'Olonne - especially in August). 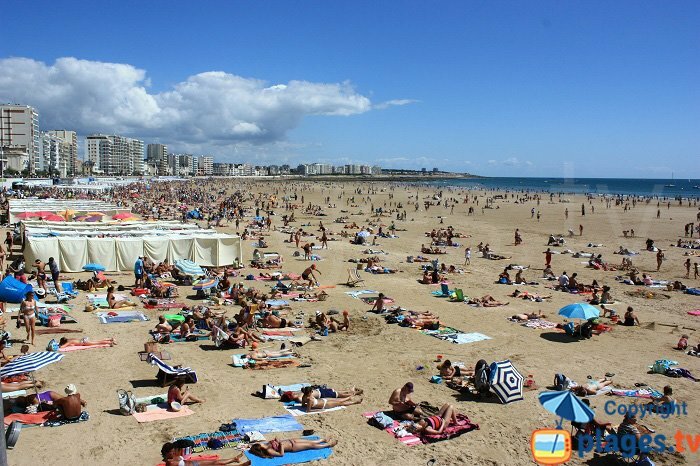 That of Aubraie located after the Côte Sauvage, offers a wide stretch of sand to the beaches of Olonne sur Mer. 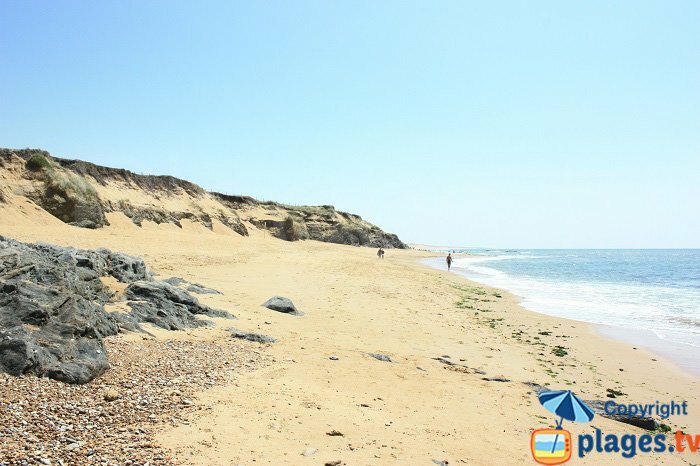 On the Côte sauvage at La Chaume, you can enjoy the natural pool of sea water which is accessible by the cornice of Nouch, a magical place. Why not visit the casino to complete the trip in style!